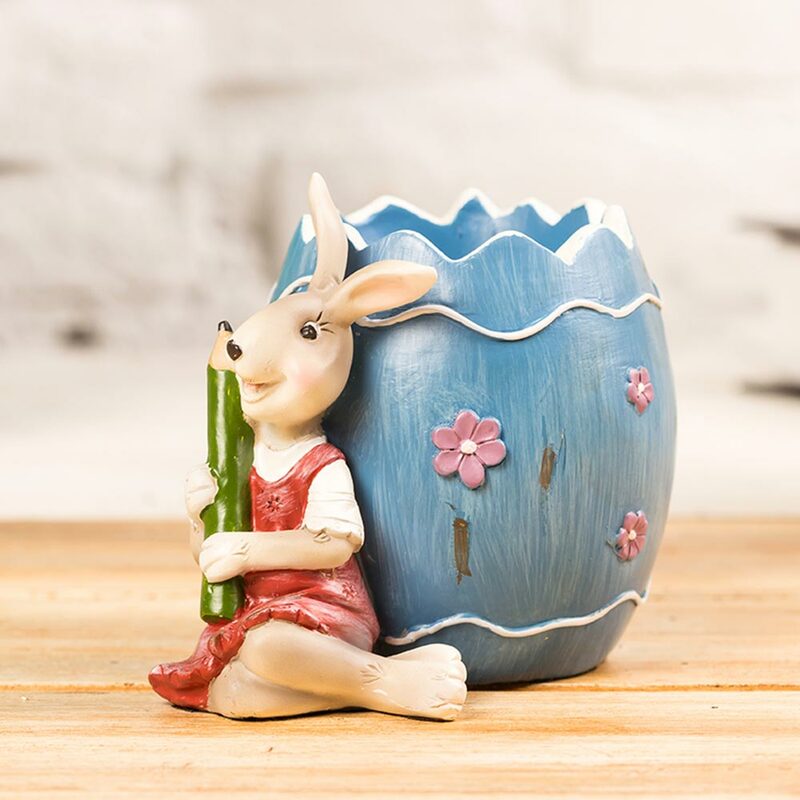 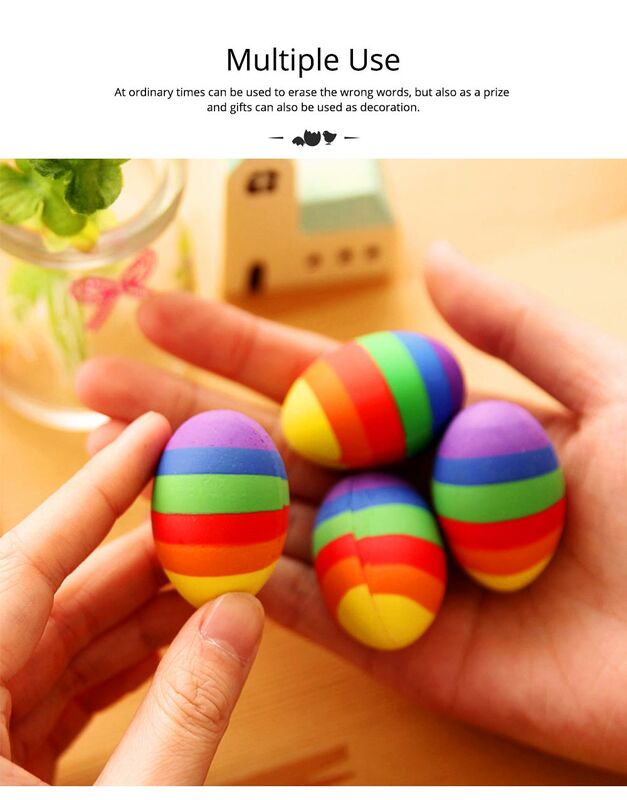 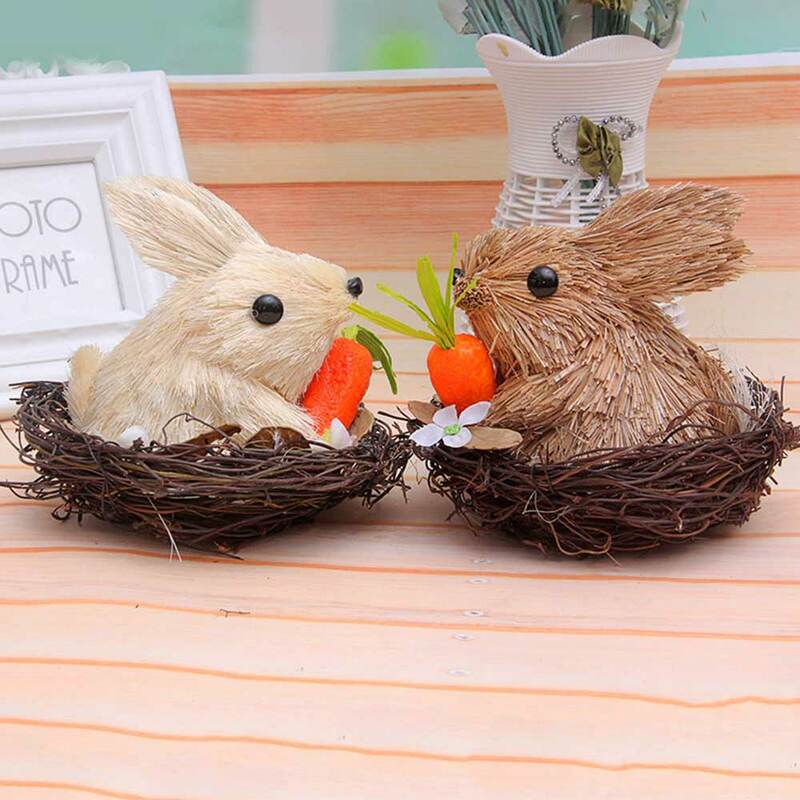 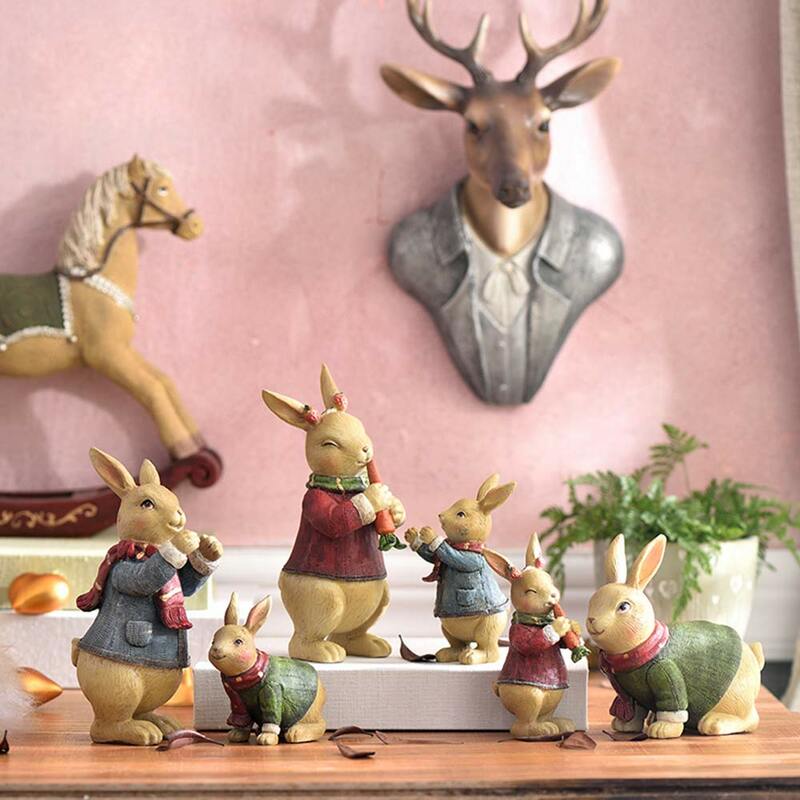 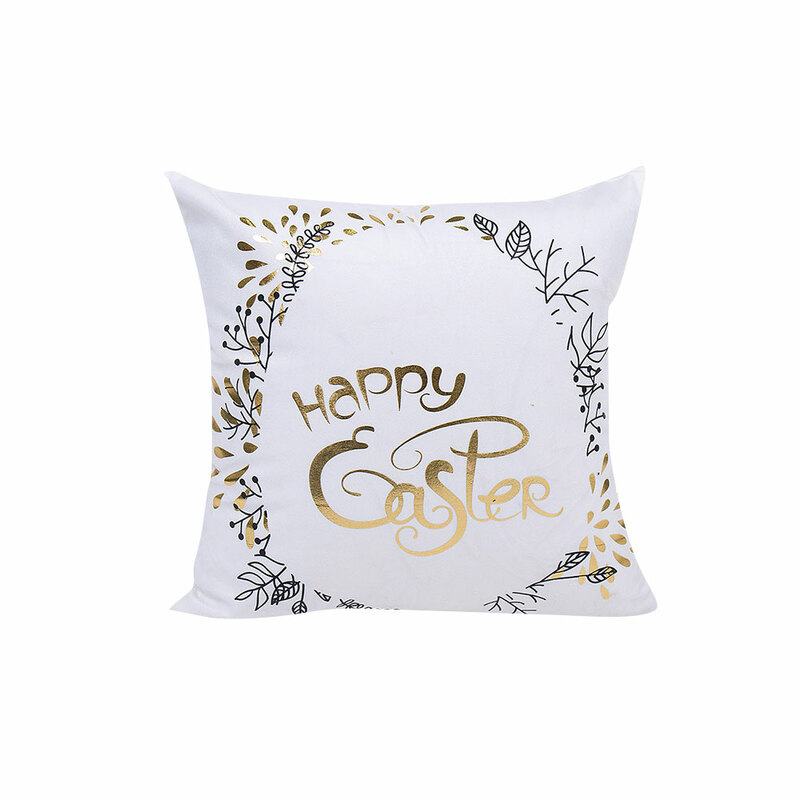 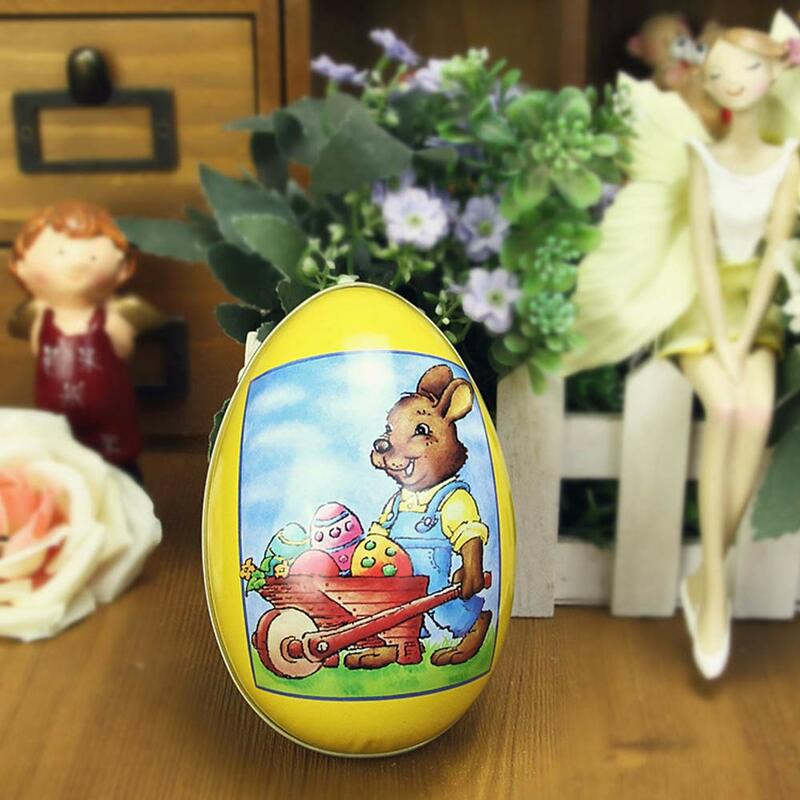 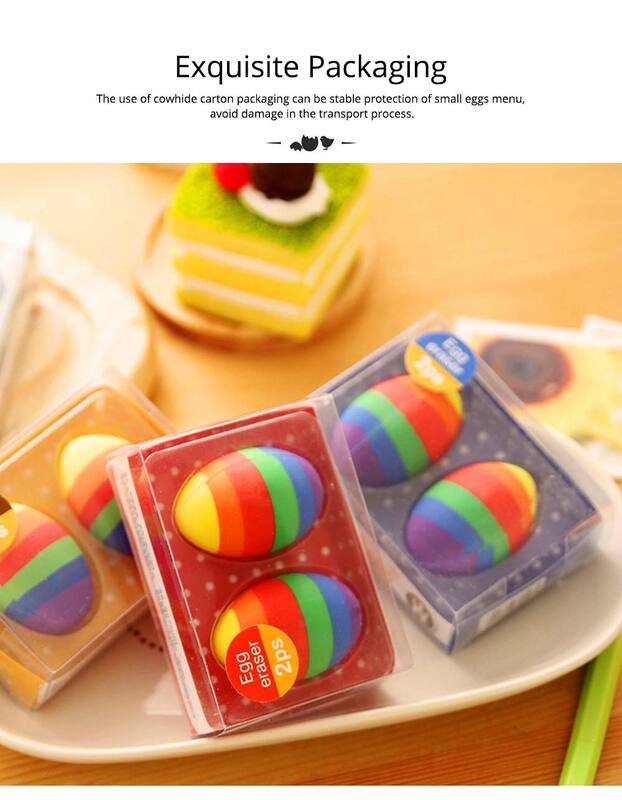 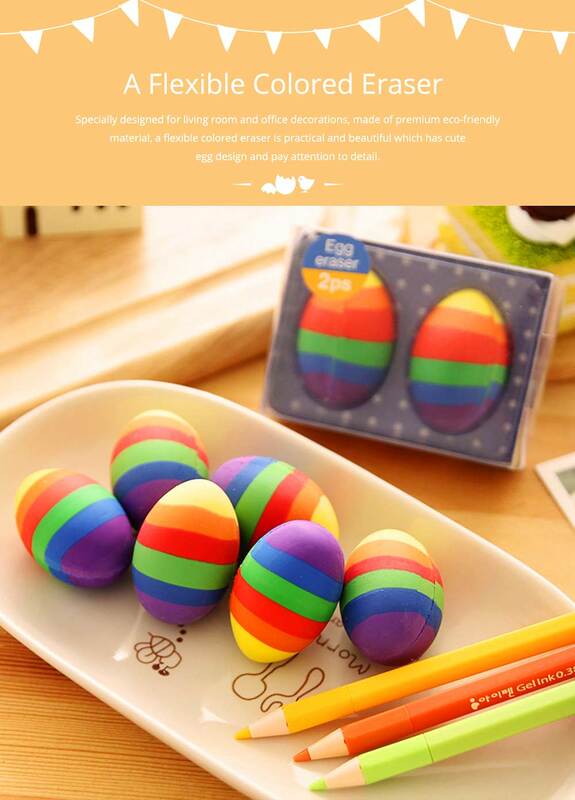 The Easter gifts colored eraser specially designed for living room and office decorations, made of premium eco-friendly material, a flexible colored eraser is practical and beautiful which has cute egg design and pay attention to detail. 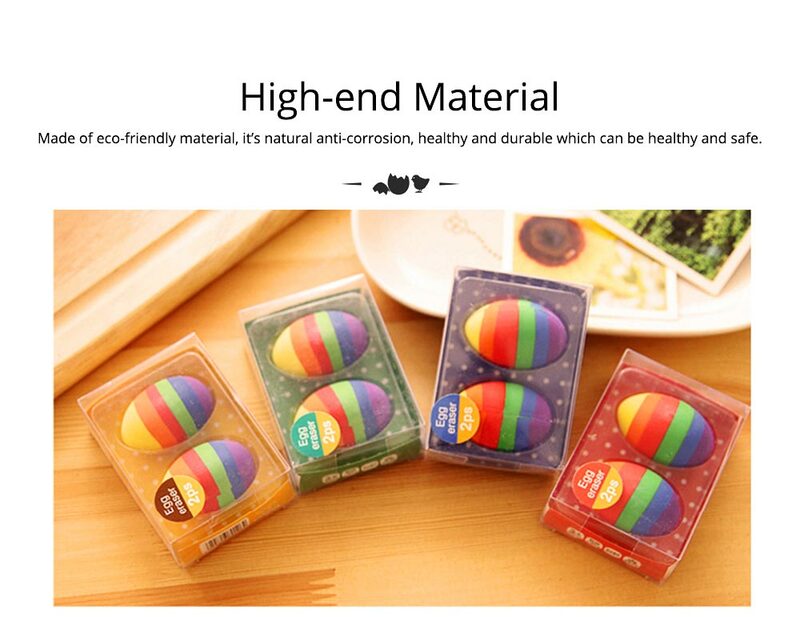 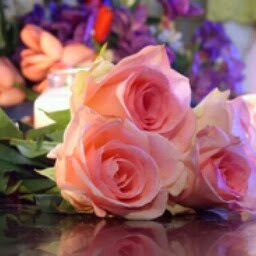 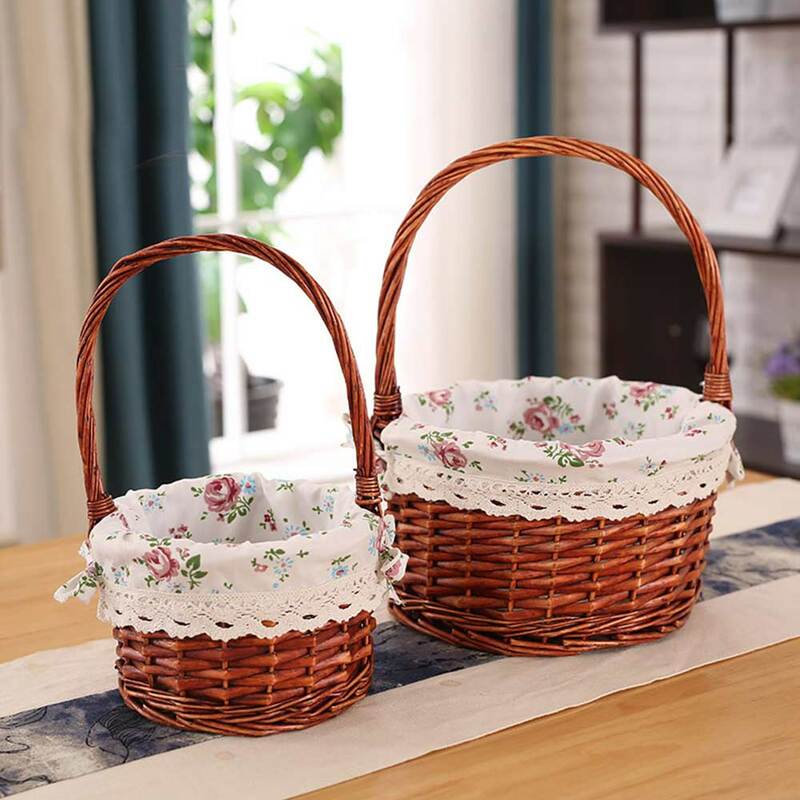 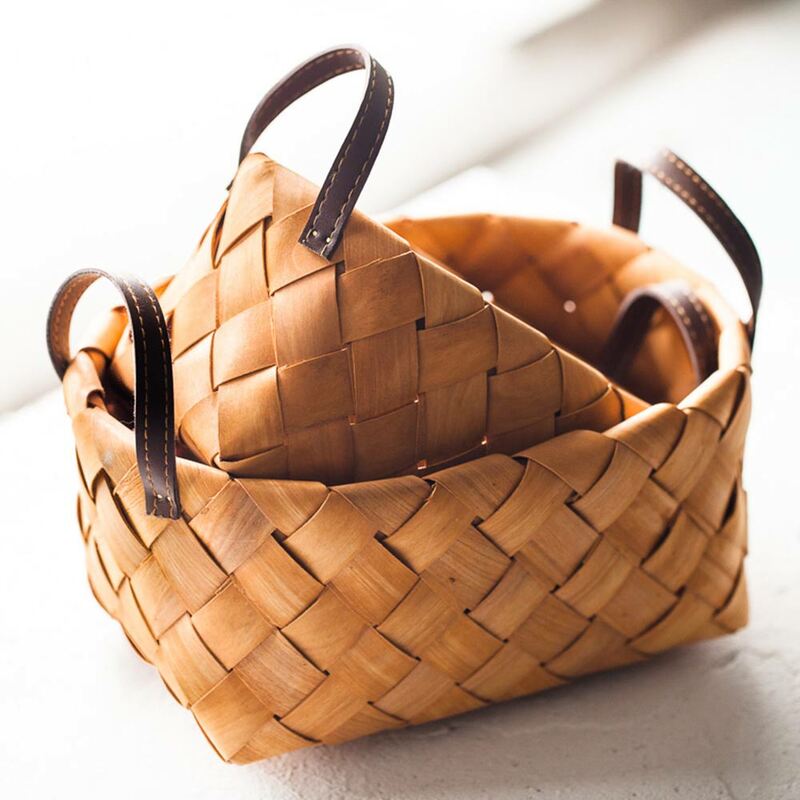 * Made of eco-friendly material, it’s natural anti-corrosion, healthy and durable which can be healthy and safe. 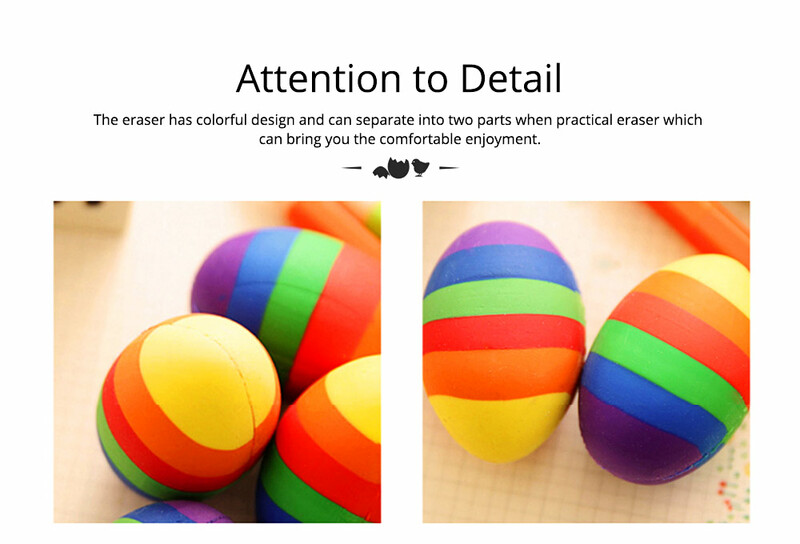 * The eraser has colorful design and can separate into two parts when practical eraser which can bring you the comfortable enjoyment. 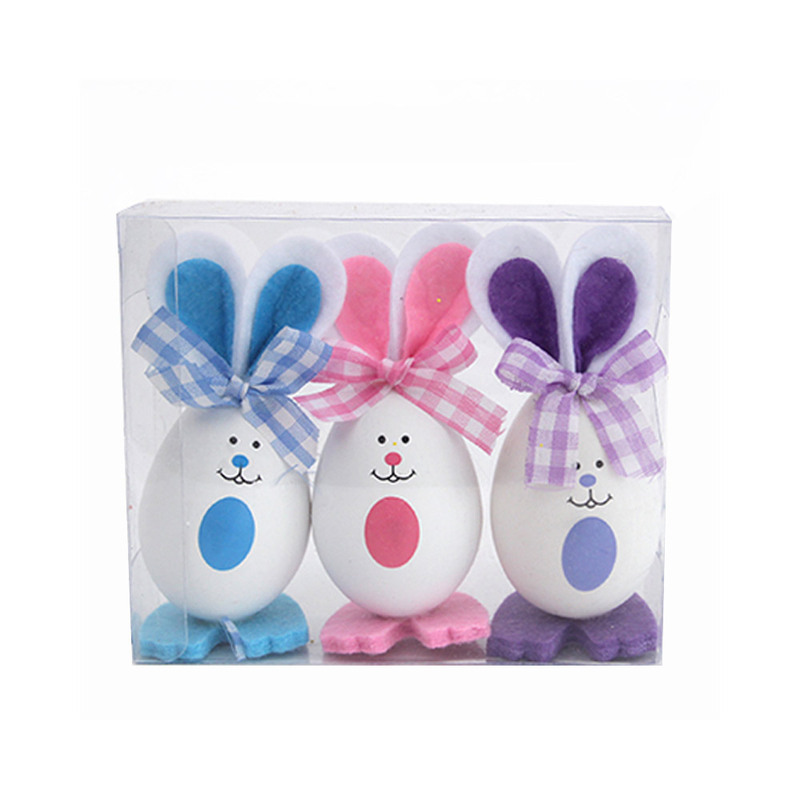 * The use of cowhide carton packaging can be stable protection of small eggs menu, avoid damage in the transport process. 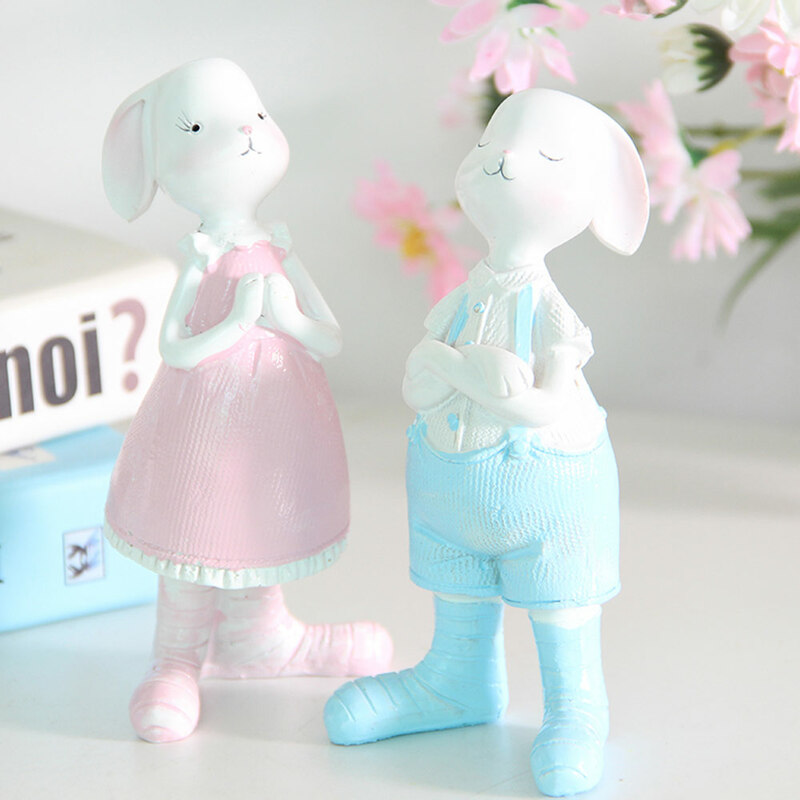 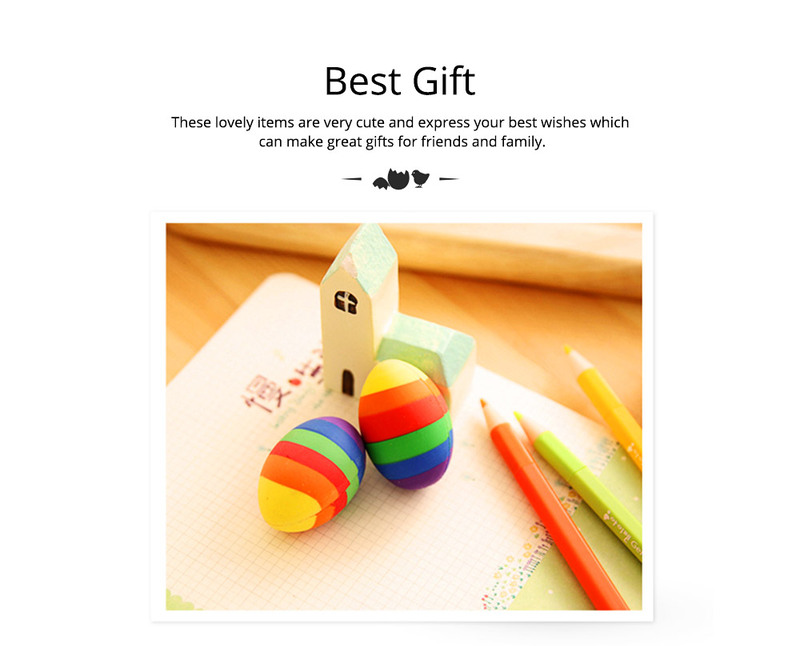 * These lovely Easter gifts colored eraser are very cute and express your best wishes which can make great gifts for friends and family. 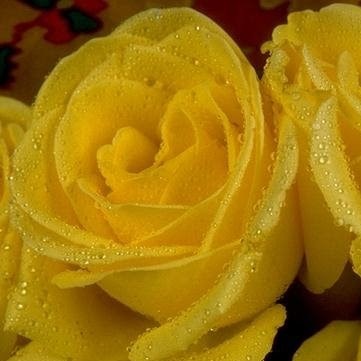 Pretty and large but the colors rubbed off on the one that got wet... keep in mind if you are hiding these outside where there might be dew or other water. 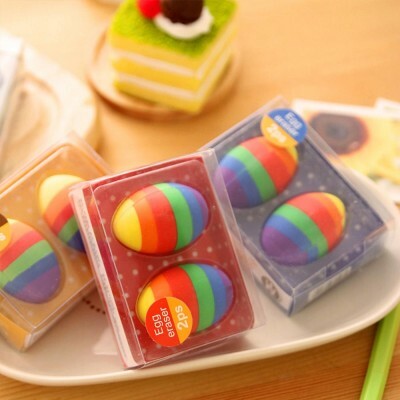 I have nothing to complain about these nice, beautiful, high quality plastic Easter eggs. 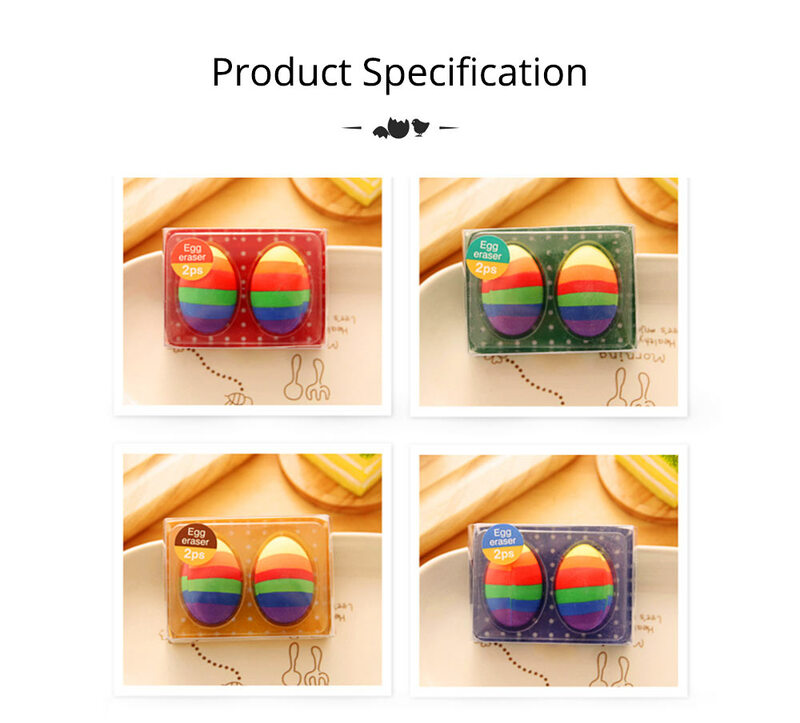 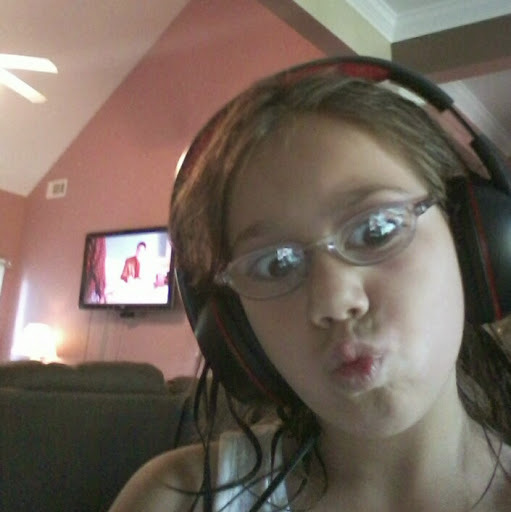 They are exactly what am I looking for. 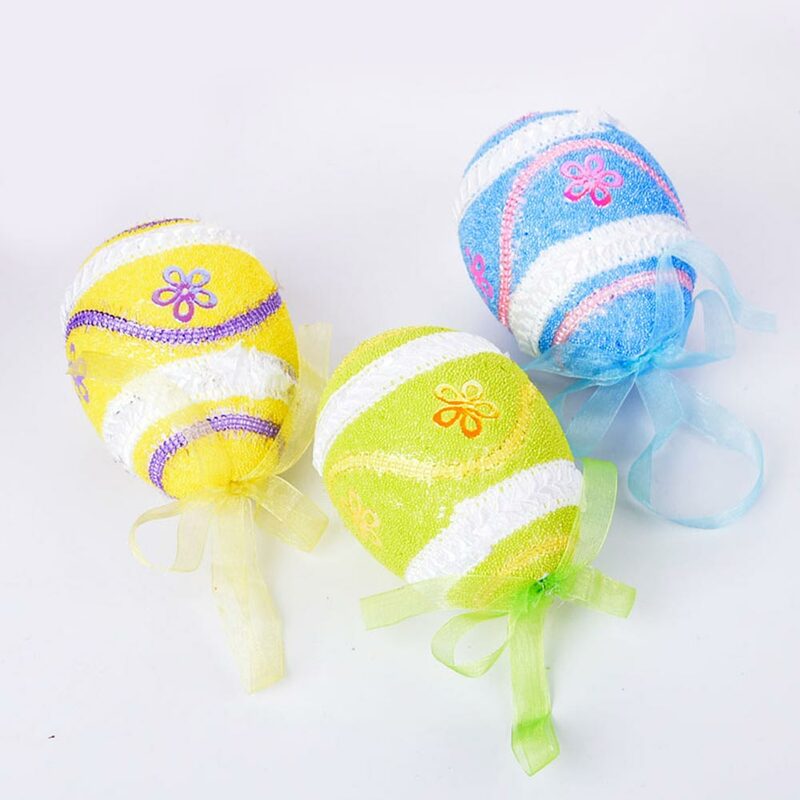 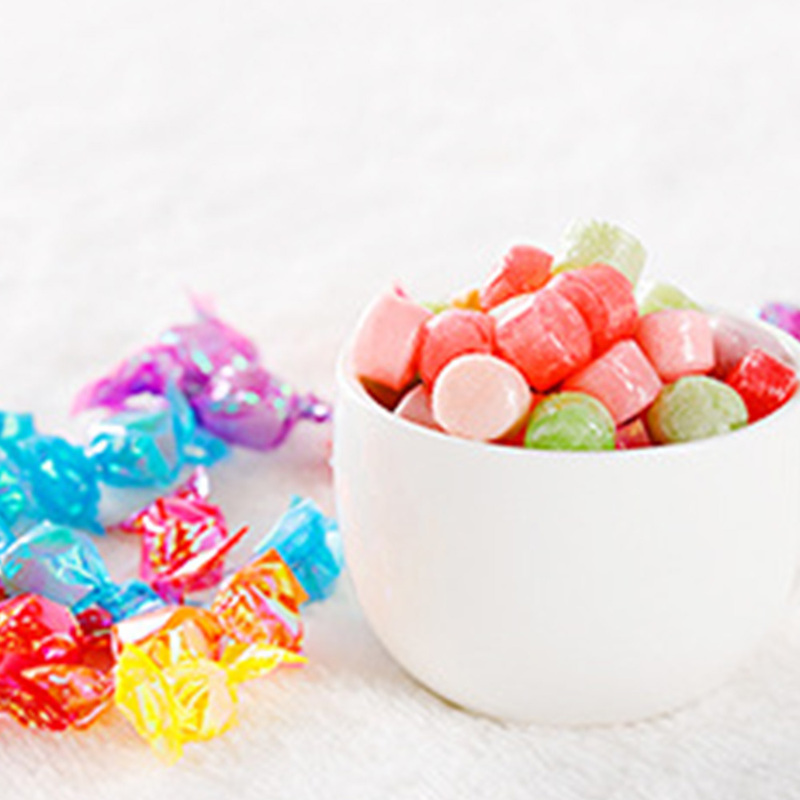 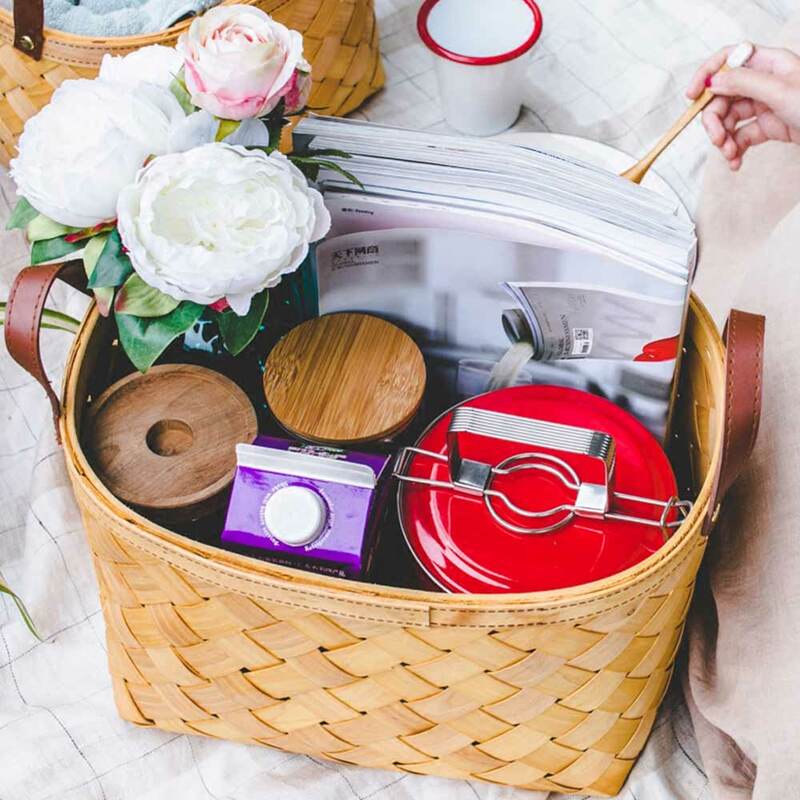 Great, colorful and perfect for egg hunts !